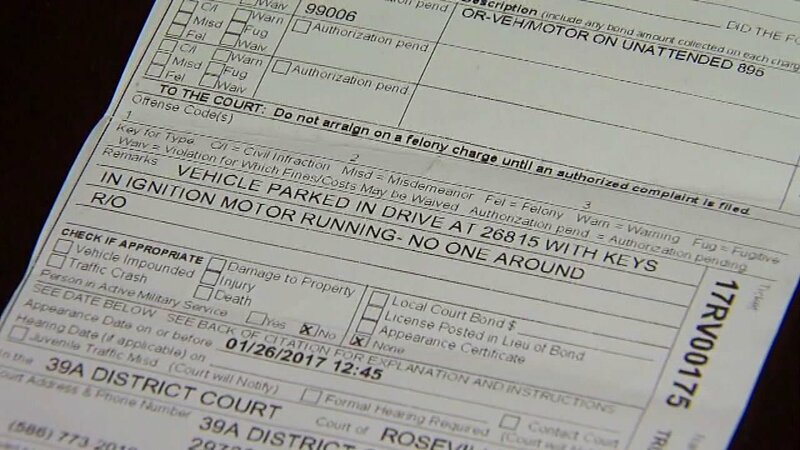 ROSEVILLE, Mich. -- Did you know you could get fined for heating up your car? One man's parking ticket has gone viral, with thousands of views after he was ticketed for heating up his car in his own driveway. Taylor Trupiano told WXYZ he's still shaking his head over a parking ticket he got on his own property.